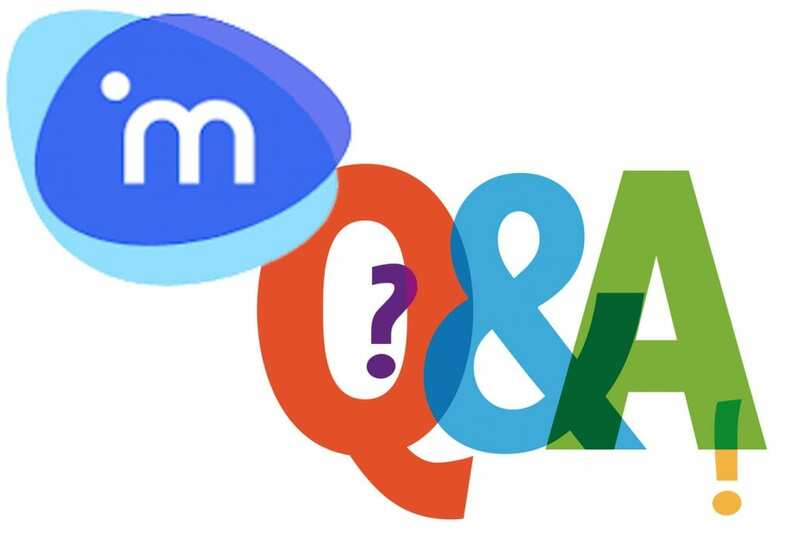 We had a tremendous response to our February webinar “Which iManage is Best for My Firm.” During that webinar, our panel of iManage experts delivered useful and provocative information on moving to/from FileSite, DeskSite and Work 10. And, we also had additional questions from participants flooding in. In an effort to respond to those questions and any other iManage questions you may have, we have gathered the same panel of experts from iManage, HBR, Kraft Kennedy and Adaptive Solutions — who will come ready with answers! If you have questions on this subject, you can submit these to us at: info@capensys.com. Please submit by March 20th so we can prepare our panelists. IMPORTANT: In order to make the best use of our experts’ time, and to ensure your questions get answered, we will be addressing pre-webinar questions only, including those asked at the earlier webinar. Whether you have a particular question, or just want to hear what others are asking and what experts are saying, be sure to participate.